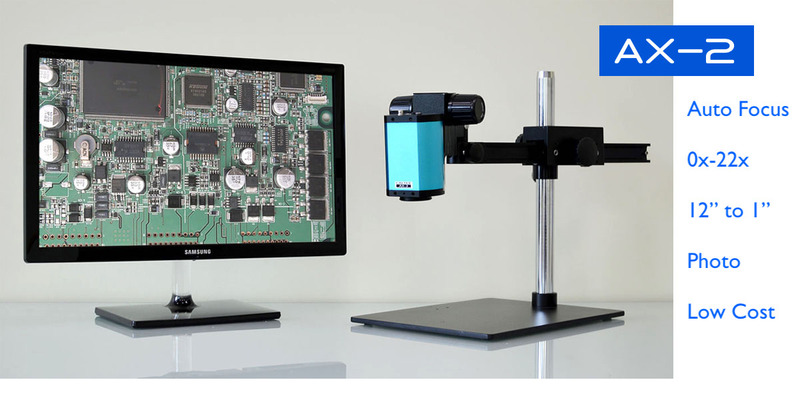 Caltex 3D solder paste inspection measurement system is the low-cost, entry level, QC solution for paste printing process. 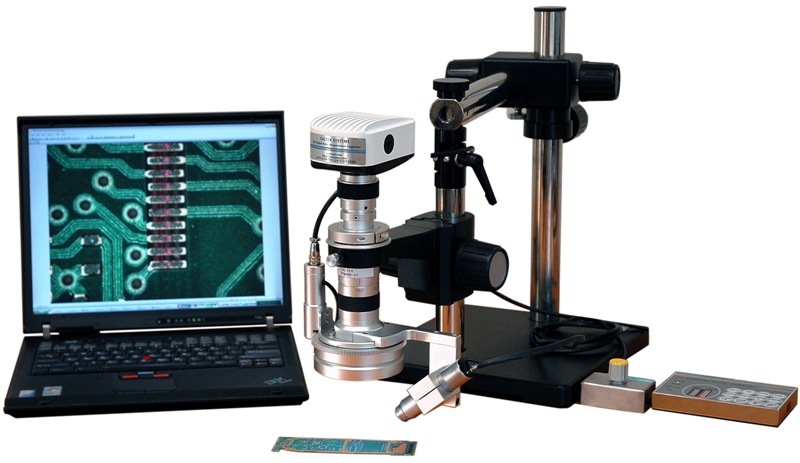 One system with two functions: solder paste height measurement and 3D inspection for solder paste and solder joint inspection. 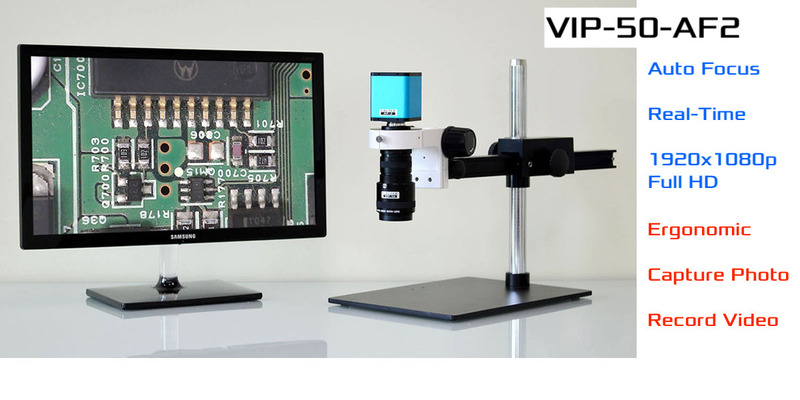 With zoom 50x-300x, the SPI-300-3D is capable of measuring height or depth down to 0.001″, plus measuring solder mask, trace, pads, pitch and through holes. 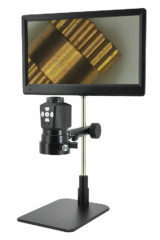 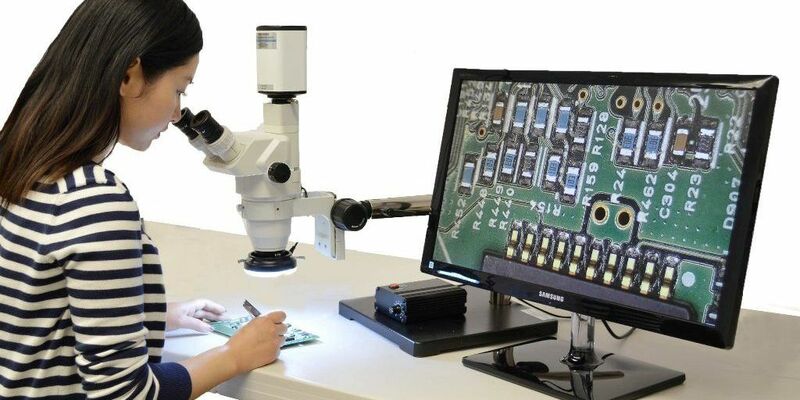 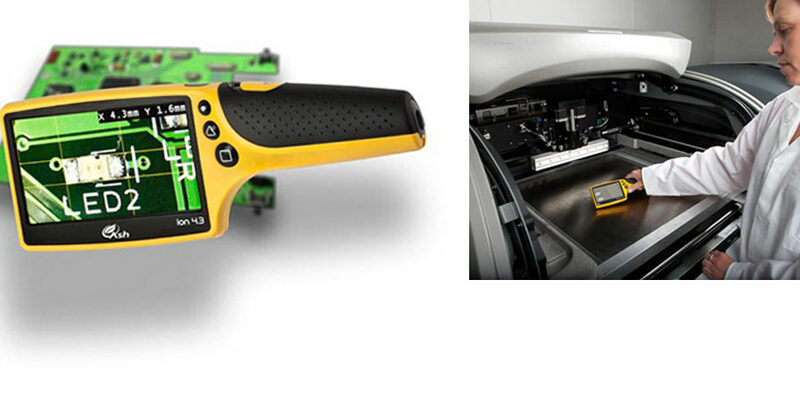 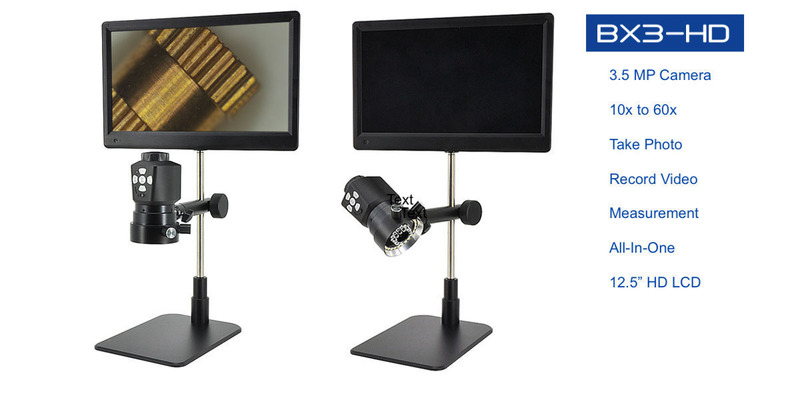 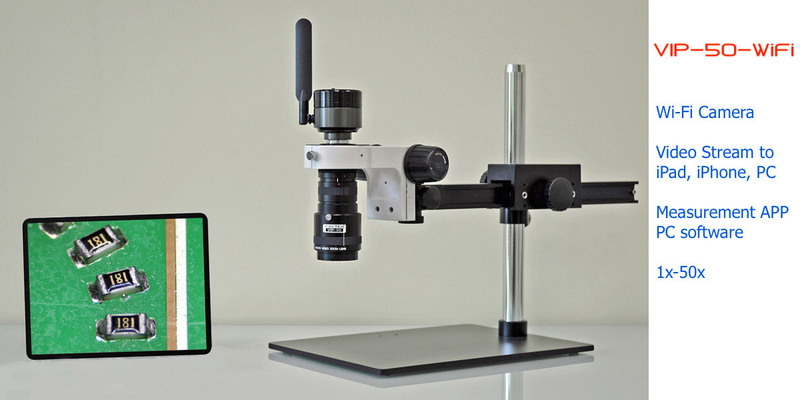 When inspection is called for, 3D rotational inspection with 50x-300x zoom provides real-time view of solder paste, solder joint, component, connector, trace, and all SMT devices. 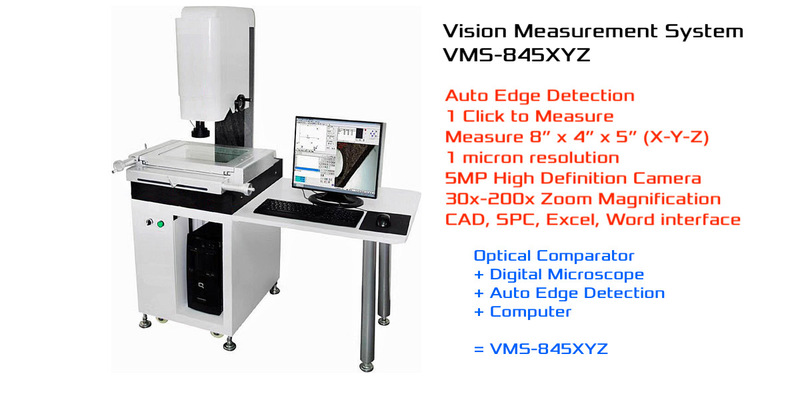 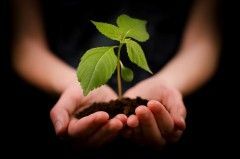 The system is both economical and easy to use for any SMT production people. 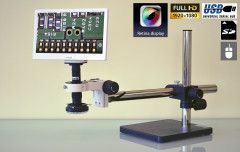 This tool is ideal for measuring solder paste to gain better printing process as well as quality inspection for post re-flow solder joints.